Pankaj Bhatia is the Deputy Director of WRI’s Climate Program and Director of GHG Protocol. As Deputy Director, he helps manage one of WRI’s largest programs and oversees the TRAC Signature Initiative as well as the GHG Protocol. 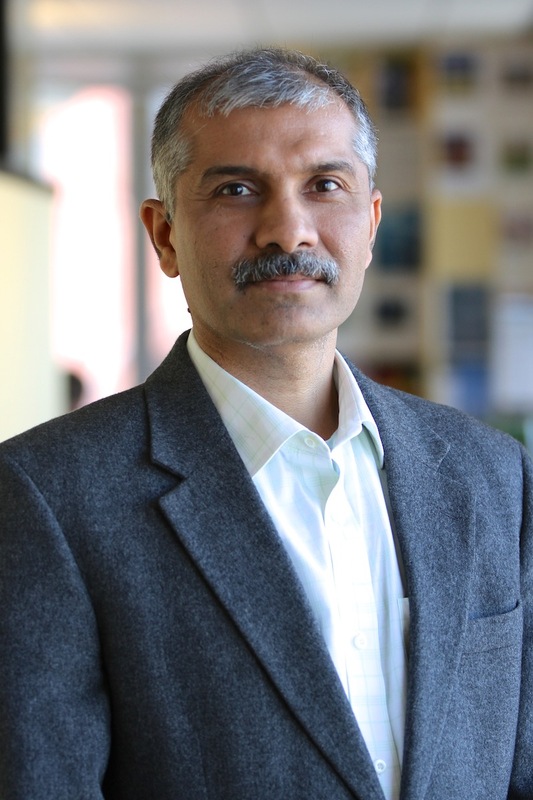 In addition, Pankaj is one of the leading experts and authority on the GHG Protocol standards and tools, particularly in the areas of corporate, scope 3, mitigation action, and city accounting. Rasmus Valanko is the Director for Climate & Energy with the Geneva-based World Business Council for Sustainable Development (WBCSD). In this role, he leads private sector cooperation aiming to create and scale-up business solutions to tackle climate change and leverage key global partnerships. Vivek Adhia is currently Head-Business Engagement at WRI India working with the private sector to promote stewardship and innovation and an alternate response to climate change. 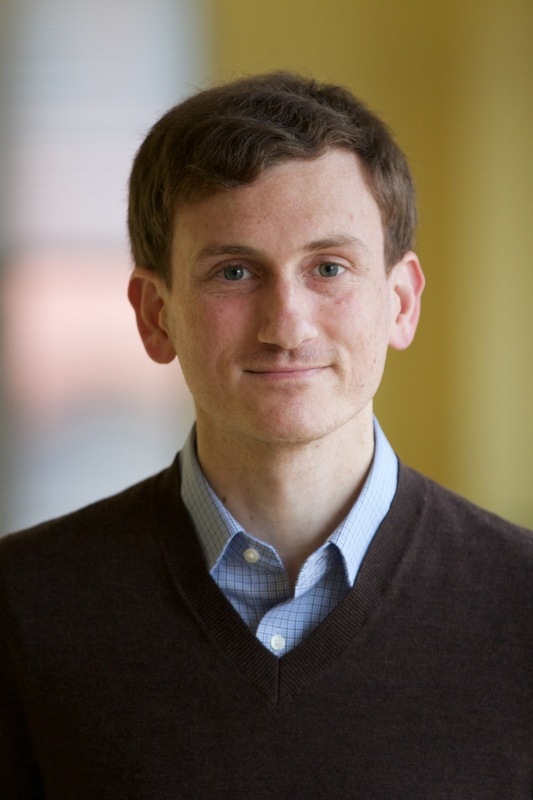 Having started out as Senior Associate within the Climate & Energy Program – he has lead the initiative to set-up a voluntary, industry led National GHG Program, to facilitate profitable, competitive and sustainable businesses in a carbon constrained world. 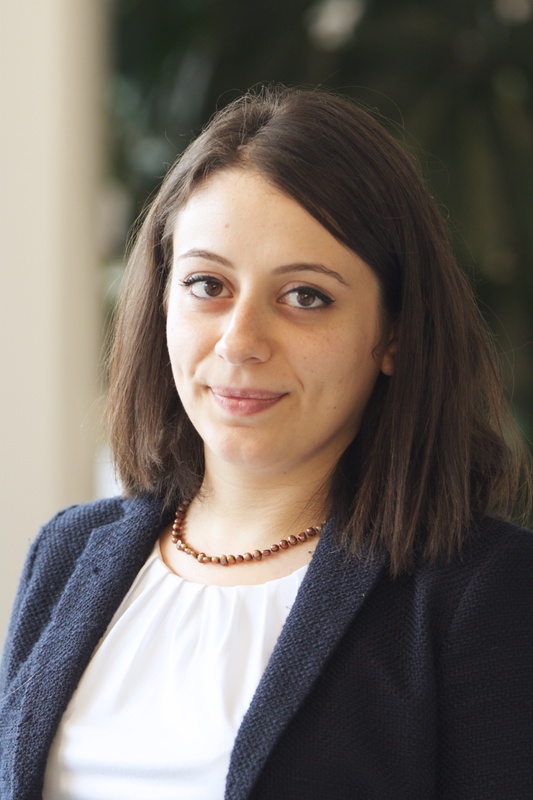 Yelena Akopian is the Marketing and Communications Specialist for the Climate Program. She supports the institute’s corporate-facing climate projects, namely the Greenhouse Gas Protocol and Science Based Targets initiative. Previously, Yelena worked in a communications capacity at an international development NGO focused on capacity building and civic engagement throughout the Eurasia and MENA regions, and as a writer and editor for a variety of publications. Chelsea is a Program Coordinator for both the Business Center and Global Climate Program. She oversees contracts, finances, and recruiting to expand program visibility and impact for WRI’s Business Center and TRAC Corporate projects. Carley Chavara is a Research Analyst with the Global Climate Program. She supports cities in tracking and reducing greenhouse gas emissions through publication development, e-learning, and application of the GHG Protocol for Cities (GPC), in addition to supporting emissions assessments of cities’ building efficiency policies and projects. 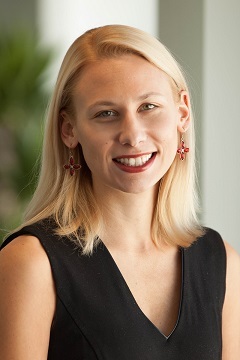 Carley has previously worked on environmental policy, sustainable development, and related fields at multiple levels of governance for organizations including the OECD, the Wilson Center, the Center for International Environmental Law, the City of Pittsburgh, and the House Committee on Energy and Commerce. Ms. Cummis is a well-known expert in GHG accounting and brings more than 18 years of experience working on the issue of global climate change. 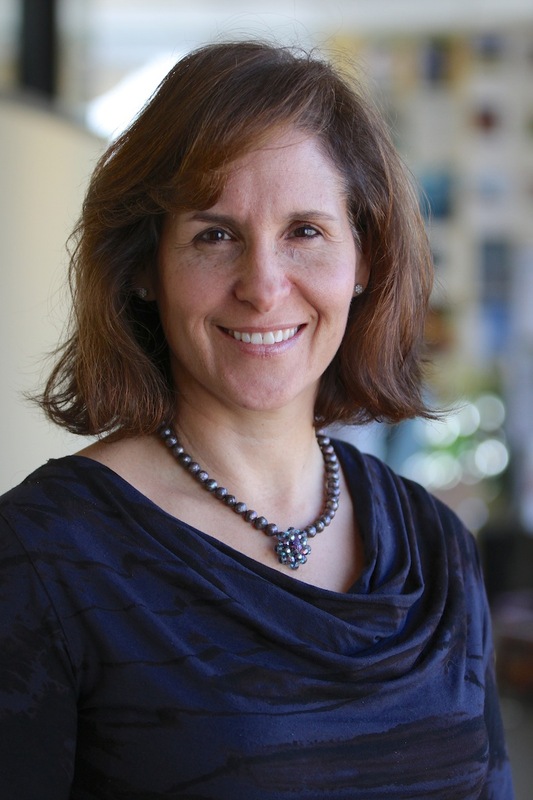 Prior to WRI, Cynthia was the Director of Carbon Management at Clear Carbon Consulting where she managed carbon quantification and management projects for multiple Fortune 500 clients as well as large public institutions. 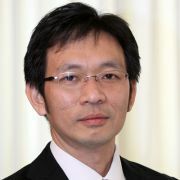 Dr. Wee Kean Fong is a Senior Associate at WRI who leads the GHG Protocol for Cities as part of the broader effort to promote data-driven city climate actions. His team convenes cities to set ambitious emissions reduction targets, plan and implement transformative actions, and measure greenhouse gas performance consistently and transparently using standardized methodologies. 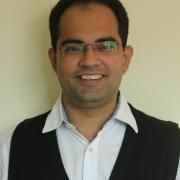 Chirag Gajjar is a Project Associate for India GHG Program, a part of WRI’s Climate Program, at the India Liaison Office in Mumbai. 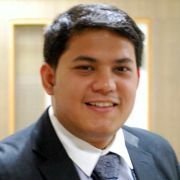 He works in the field of climate change mitigation. His areas of work include promotion of GHG inventories with corporations and small and medium organizations; capacity building, tool development, and mitigation goal setting through the India GHG Program. 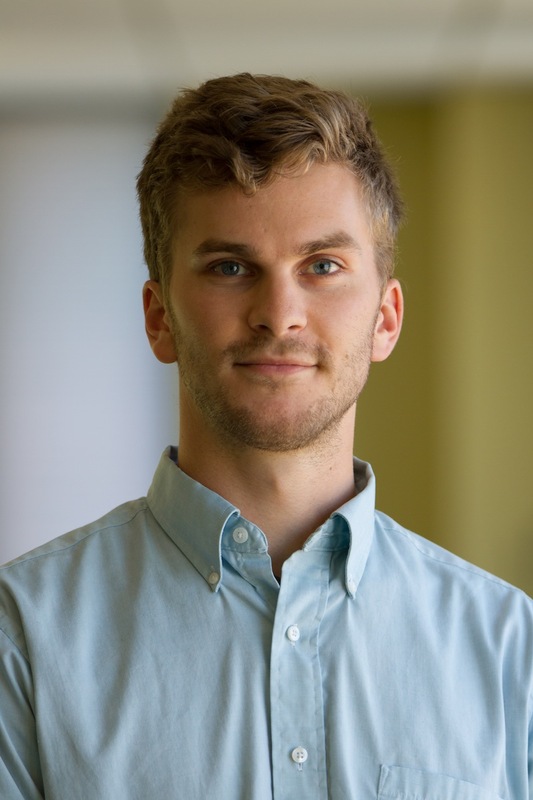 Alex Kovac is a Research Analyst with the Global Climate Program and the Greenhouse Gas Protocol. He supports drafting and coordination for WRI’s Global Protocol for Community-scale Greenhouse Gas Emissions (GPC), and contributes to the development of standards, methodology, and guidance for preparing accurate and actionable city-level greenhouse gas inventories. 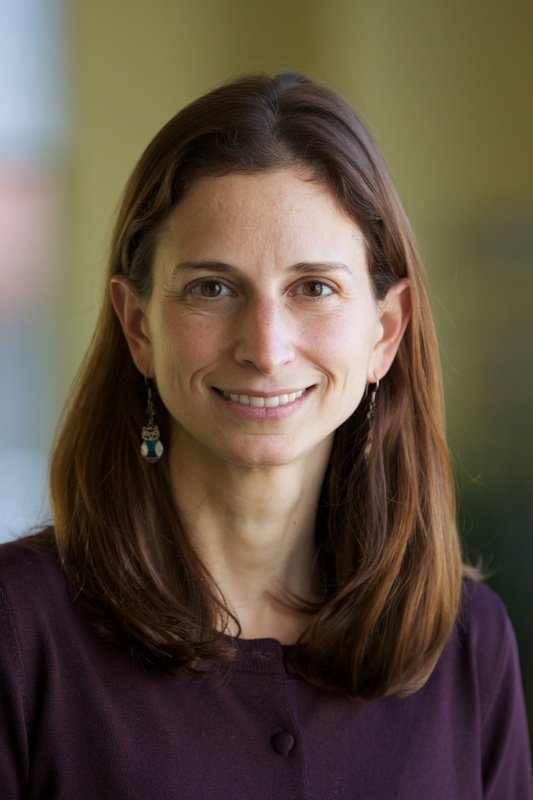 Kelly Levin is a senior associate with WRI’s major emerging economies objective. 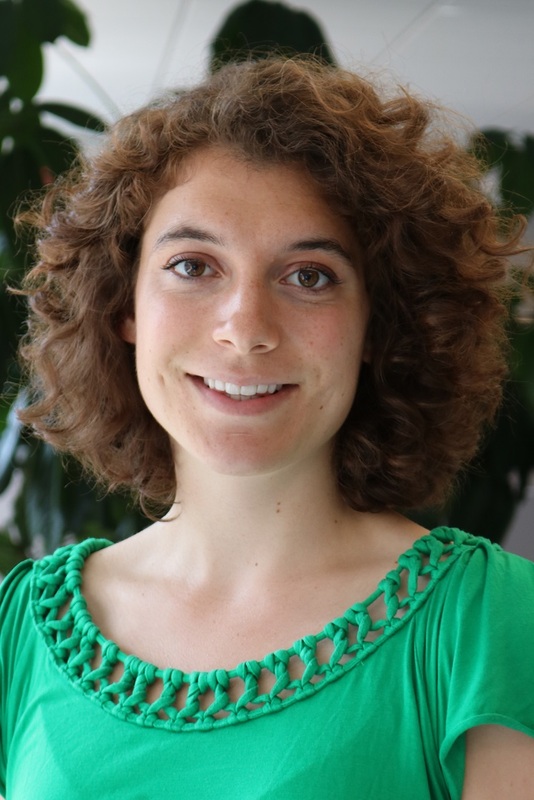 She leads WRI’s Measurement and Performance Tracking Project, which builds capacity in developing countries to create and enhance systems that track emissions reductions associated with low-carbon development goals. She closely follows the negotiations under the UN Framework Convention on Climate Change, and analyzes related emissions reduction targets and actions. 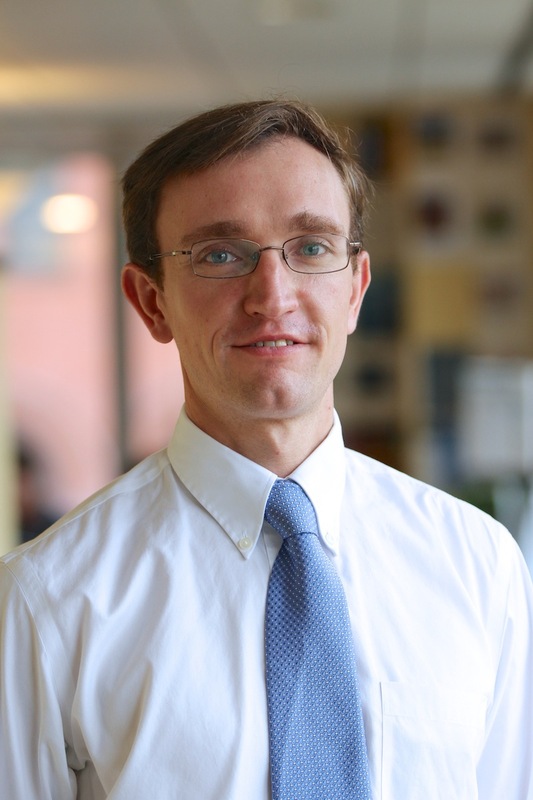 Stephen Russell leads the Corporate GHG Accounting Project at WRI, which seeks to develop (inter)nationally recognized best practices for greenhouse gas (GHG) emissions management for organizations. He is currently managing projects in Brazil and elsewhere to create GHG measurement tools for agribusiness. He has led the development of a GHG accounting protocol for the US public sector (subsequently adopted by US federal agencies under EO 13514) and various accounting protocols and tools for specific industrial sectors, including the Chinese coal-fired power sector and metals production. Stephen has also assisted the creation of the GHG Protocol Brazil Program, a voluntary, corporate GHG reporting program in Brazil. 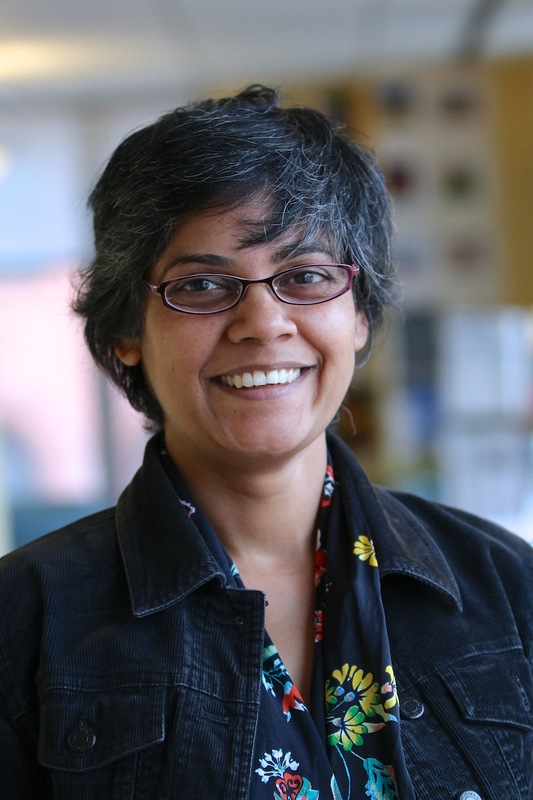 Neelam Singh is a Senior Associate with WRI’s Major Emerging Economies Team. She is currently working on the Measurement and Performance Tracking (MAPT) project, specifically on capacity building of businesses in developing countries on greenhouse gas (GHG) accounting and reporting in countries such as India and South Africa. In the past, she has worked with the GHG Protocol team on promoting best GHG emissions accounting and reporting practices in developing countries, focusing on China and India. She is also involved in research on facility level reporting systems, and on understanding linkages between corporate/facility and national inventory systems. As the Research Analyst of the Climate Program China team, Jingjing Zhu provides analytical, research, writing, communication, and administrative support to develop GHG Protocol standards and tools, support GHG management programs, develop supply chain GHG accounting tools, build capacity on GHG accounting and facilitate the GHG accounting work in China. Jingjing Zhu, originally from Zhejiang, China, has established her passion and commitment towards sustainable development of environment and energy system during her study and work. 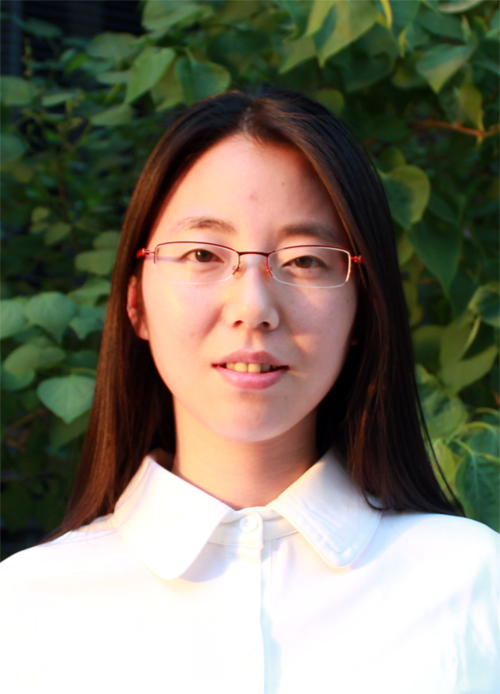 Before joining in WRI, Jingjing worked with Evolution Markets, which is a brokerage firm in energy and environmental markets, on their business in both compliance and voluntary carbon markets.